"ASF presents an important and increasing risk to the pigs in the UK" - Christine Middlemiss, CVO UK. 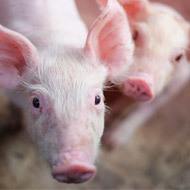 Chief veterinary officers have joined forces to raise awareness of the risk of African swine fever (ASF) to the UK’s pig population. 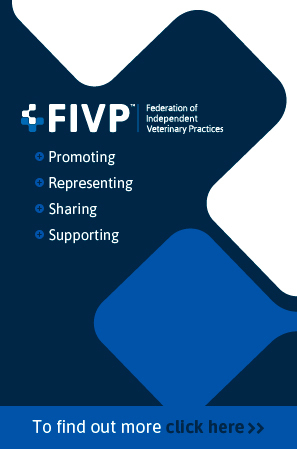 Christine Middlemiss, chief veterinary officer (CVO) UK, Robert Huey, CVO Northern Ireland, Sheila Voas, CVO Scotland and Christianne Glossop, CVO Wales have all endorsed an article raising awareness of the growing risk of the disease, which has been spreading throughout eastern and central Europe. Christine Middlemiss, CVO UK, said: “ASF presents an important and increasing risk to the pigs in the UK. In an outbreak, heightened disease control measures and a potential ban on pork exports could have a financial impact on the pig industry. “The arrival of ASF would also affect the modest export market of our native rare breed pigs, and those with small populations and genetic pools could be heavily compromised if they had to be culled for disease control purposes. The article was sent to official veterinarians on Thursday (8 November) by the Animal & Plant Health Agency (APHA). Together with information on how to keep pigs free of ASF, the article also includes images of the clinical signs and pathology of ASF.